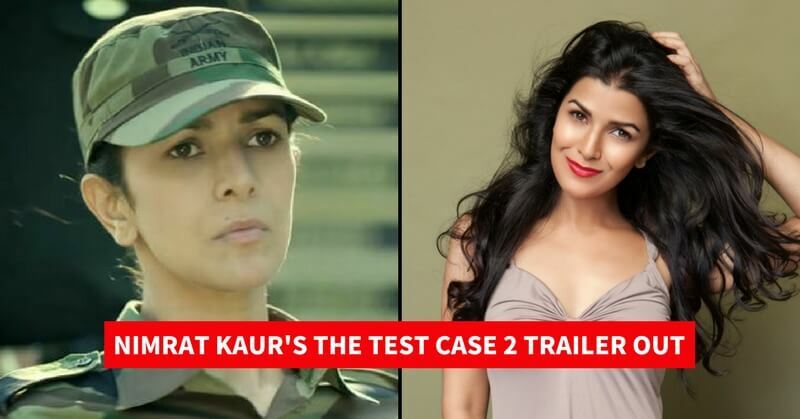 The trailer for the forthcoming episodes of the web series The Test Case was released by the Ekta Kapoor productions in the app of ALTBalaji. Actress Nimrat Kaur stares in the lead role as Captain Shikha Sharma. 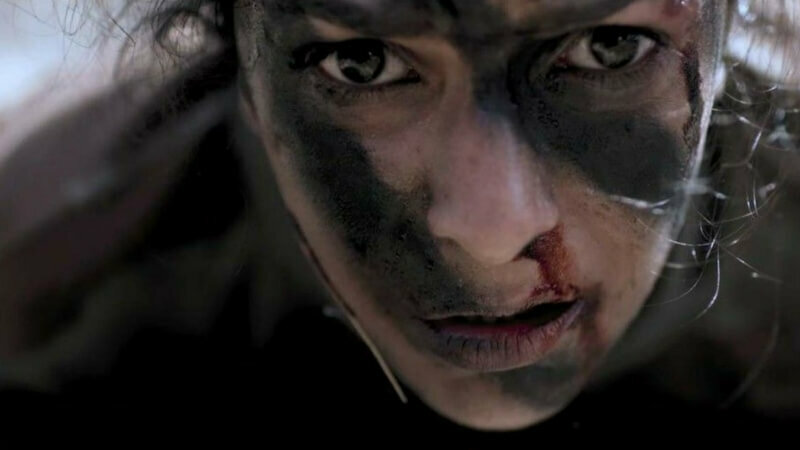 It is the story about a first female COMBAT officer who struggles hardships to shape her in the name in the male chauvinistic society. 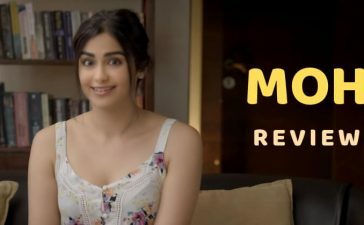 The first episode of this web series was released in early 2017 which had been ceased due to some misunderstandings between the producer and the director. As per the current news, it is said that the remaining other episodes will be shortly released on 26th January 2018 as a tribute to all Indian women who serve the nation in all three wings. 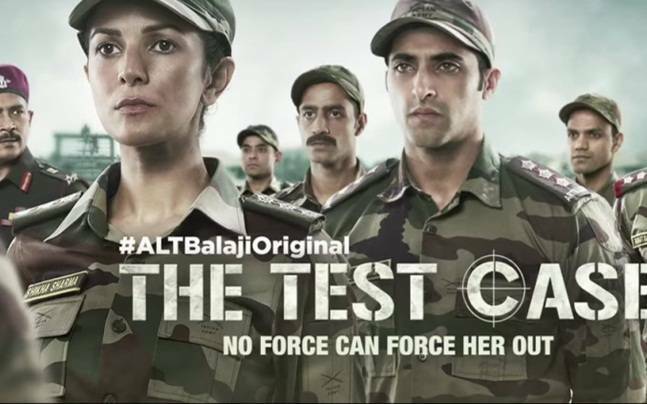 Several movies have been produced in the Indian cinema depicting women in the military roles but The Test Case stands to be the first web series with such a theme. Hope it was only after the release of this series the Indian army announced the induction of the female combat role in Indian air force and army. 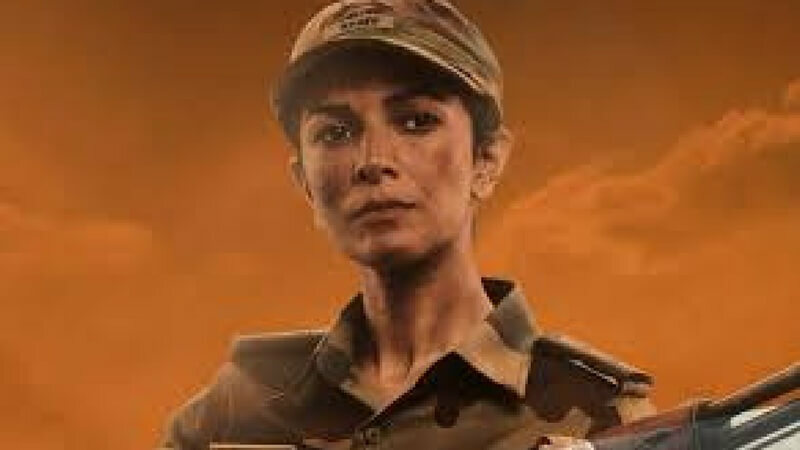 The trailer portrays all the hurdles faced by Captain Shikha Sharma as the first female combat officer and how she over rules and overcomes the wall raised against her career. To see Nimrat Kaur in that role reminds closely the young Tanushree Pareek who recently passed out as the first women combat officer. The lead shows a promise of living up to the challenges amidst the all other candidates to specify clearly where the all other candidates are male. The directors Vinay Waikul and Nagesh Kukunoor are worth the words of appreciation for such an amazing screenplay. It would be an injustice if the work of the cameraman becomes unnoticed. That is really an amazing motion capture which fetches more words of applause to this web series. 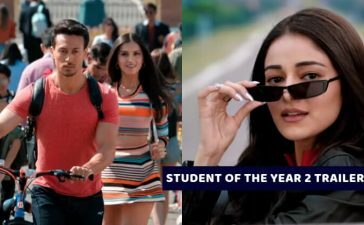 As per The Test Case trailer, the first 1 minute pictures captain dealing with the usual politics and hardships of a combat academy whereas in the second half emerges the game-changing twist which leaves us wondering whether the Captain is pulling the strings or is she being played. 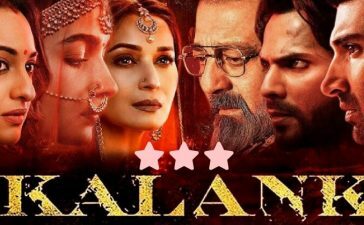 The only other woman in the trailer is actress Juhi Chawla who screenplay the role of a defence minister. The series also stars Atul Kulkarni, Rahul Dev, Manit Joura, Akshay Oberoi, Anup Soni, Suhail Nayyar, and Samir Soni. 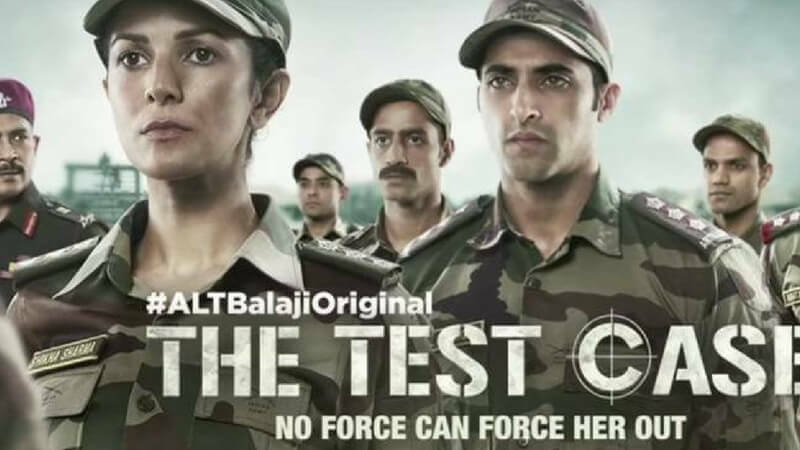 Youtube reviews for The Test Case show a great welcome to the trailer and a big wait to watch all the remaining episodes which are to set out on the Republic Day. Hope this series will serve as an example piece of motivation to all the young women of India who are declining to join the Indian army. When one door closes another opens. 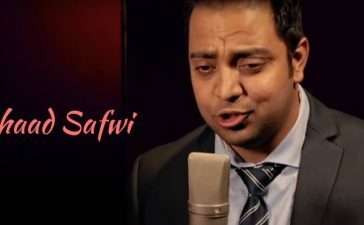 The midnight love serial “Dil Sambhal Jaa Zaraa” has come to an end. Check out the reactions of the actors and the crew.